If the forum can't help you, you can asks us directly. Older updates, the A:M SDK or official plugins can be found on our FTP server. 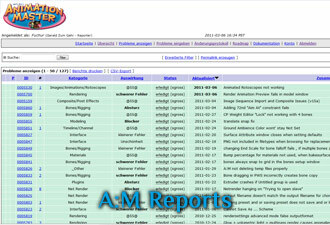 Hash offers you an advanced report system with which you can help us help you. Create a description, include a step-by-step instructions, consolidate your project and set a bug report up.